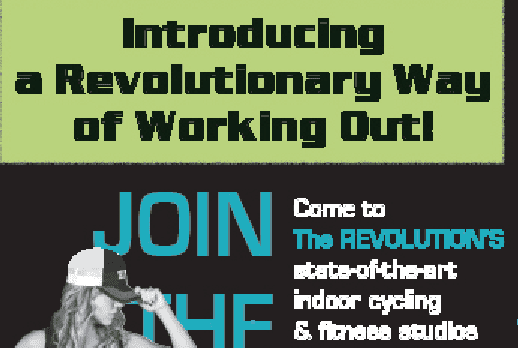 ALBANY — The Revolution offers a way to stay fit and active in quick 45-minute indoor cycling classes. Owner Nancy Katinas found her passion for cycling and fitness in 1999, and opened her business in Clifton Park eight years ago, with another following that in Latham two years later. The Revolution’s classes offer a unique full body workout for attendees. Circuit Revolution offers a mix of cardio and sculpting that mixes light weights and cycling, and ends with a core workout to give students a fulfilling experience in under an hour. Meanwhile, The Kettlebell Revolution uses the classic workout device to bring attendees a can’t-miss experience that uses their entire body and focuses on balance and motion. Katinas has recently added incorporated a new Performance IQ program to her workouts that sets goals for cyclers based on their age, weight and gender. The program, which can be seen on the television show “The Biggest Loser,” puts cyclers statistics on a scoreboard that can be seen in front of the class, with the option to use nicknames for anyone feeling shy. This helps and inspires cyclers to get into the right mode to get the best workout they can. When looking for instructors, Katinas isn’t interested in “cookie cutter” people. 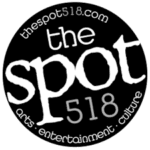 “Everyone of our instructors comes with their own star quality,” she says, noting that some have a dancing style while others bring a more rugged style to their classes, giving people the ability to find their own favorite. The courses themselves can fit into anyone’s schedule, whether they’re game for an early morning Rev UP! program to help get their day started, an afternoon Lunch Crunch while they’re on break, or one of their several evening classes. The Revolution is now offering a new client three-course starter package that is the perfect way for people to try a new way to work out that has the power to get them fit, while the studio has the positive and motivating atmosphere that makes them want to come back.